The Royal College of Midwives has urged health organisations to offer support to pregnant smokers living in the North after new statistics from the Health and Social Care Information Centre found that they struggle more than most to quit. Responding to the HSCIC statistics, Louise Silverton, director for midwifery at the RCM said: “It is important that midwives and health organisations offer targeted support and services to women who struggle to stop smoking. “What is vital is that midwives build up a relationship with women based on trust, openness and mutual respect. 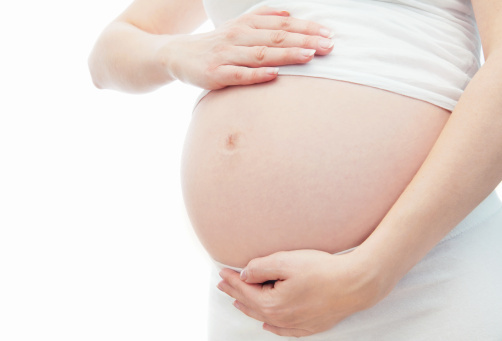 “We know that smoking in pregnancy has serious health consequences for both mother and baby. It can cause a range of problems including lower birth weight, pre-term birth, placental complications and perinatal mortality. “Stopping smoking during pregnancy and beyond will also help the new born to grow up in a smoke free environment. The statistics of women smoking at time of delivery looked at data between April and September 2013. It showed the number of pregnant women who smoke has fallen in England. But there are significantly more women in the North than the rest of England who continue to smoke.